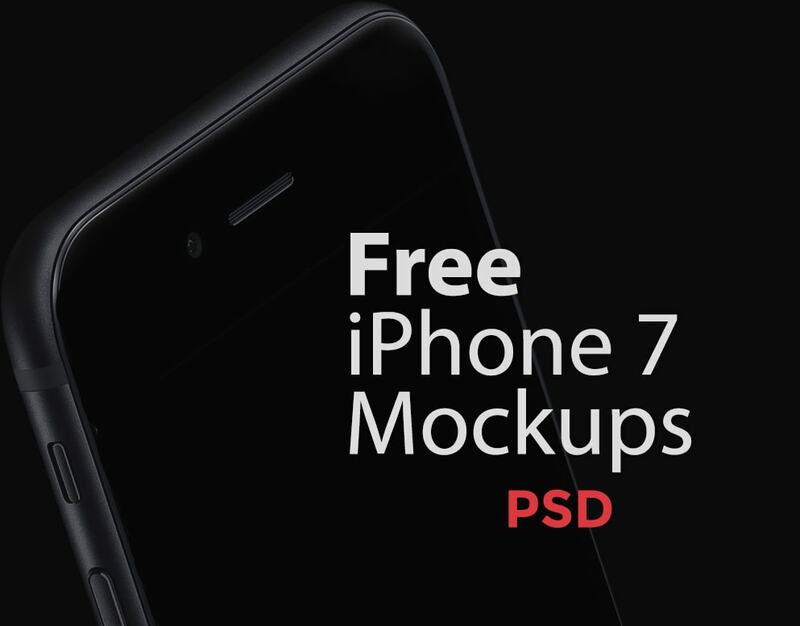 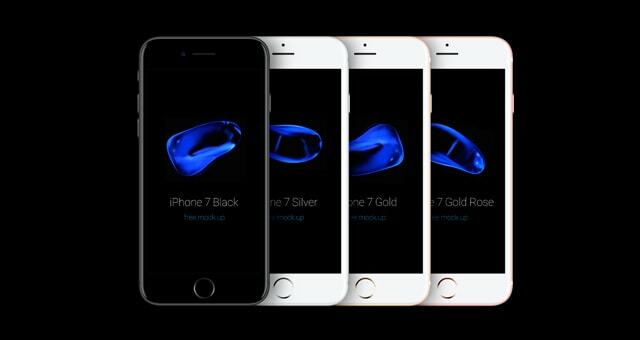 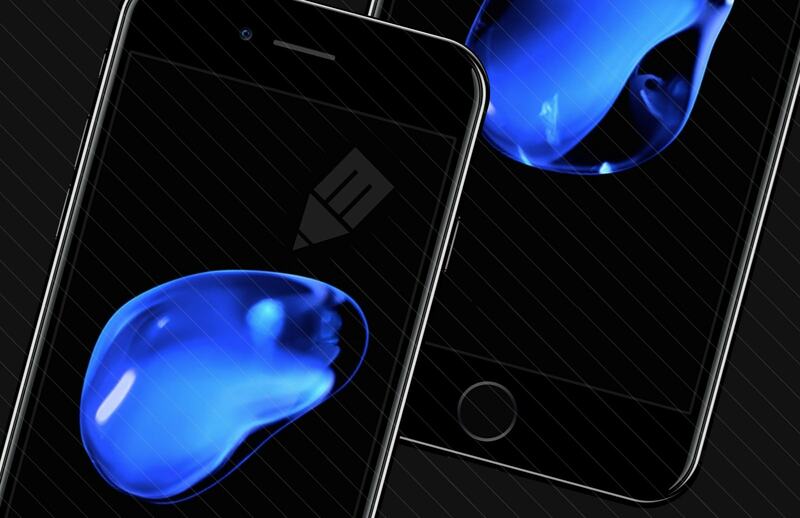 We’ve searched everywhere we could think of to catalogue what are the very best FREE iPhone 7 PSD Mockups available on the web. 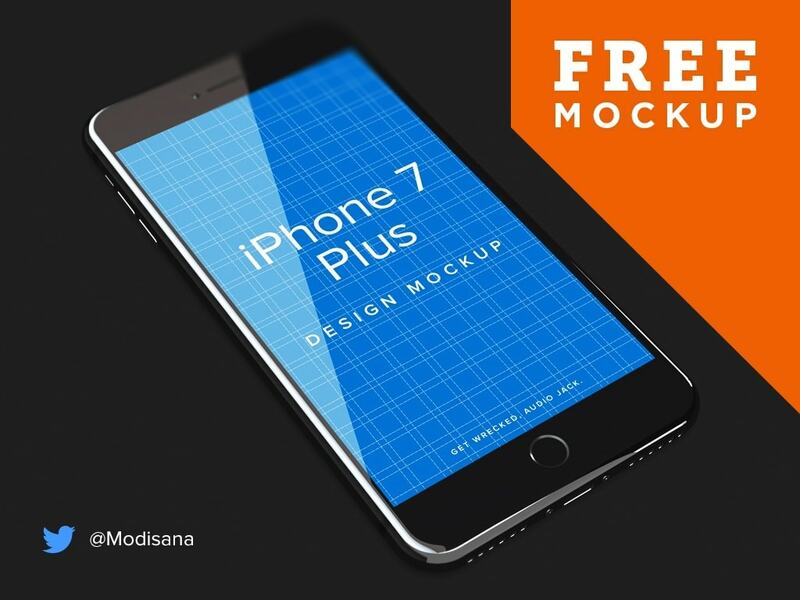 We found some really awesome PSD mockups that make it super easy to show off graphic design work, Webpages and App UI via the iPhone 7 or iPhone 7 Plus. 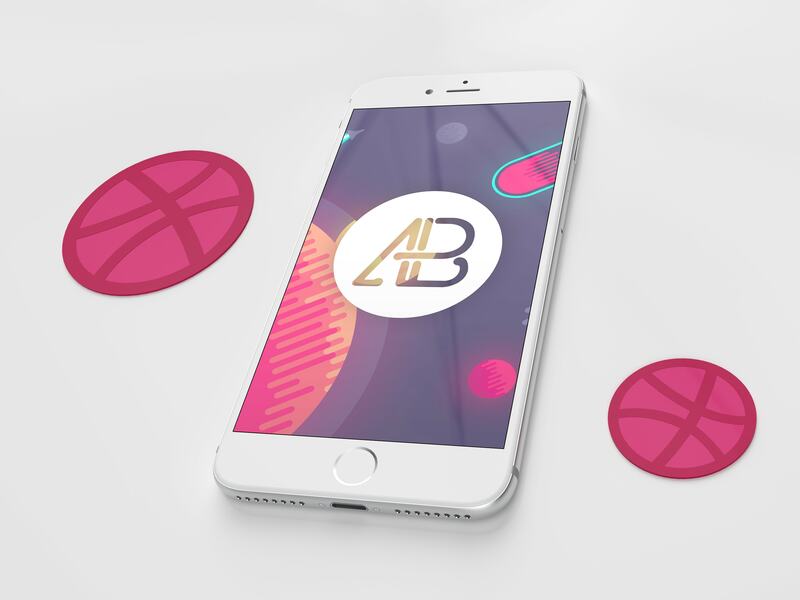 Generously made available for free, they are easy to download and available in a tonne of different styles, colours and at a more than enough angles (seriously!). 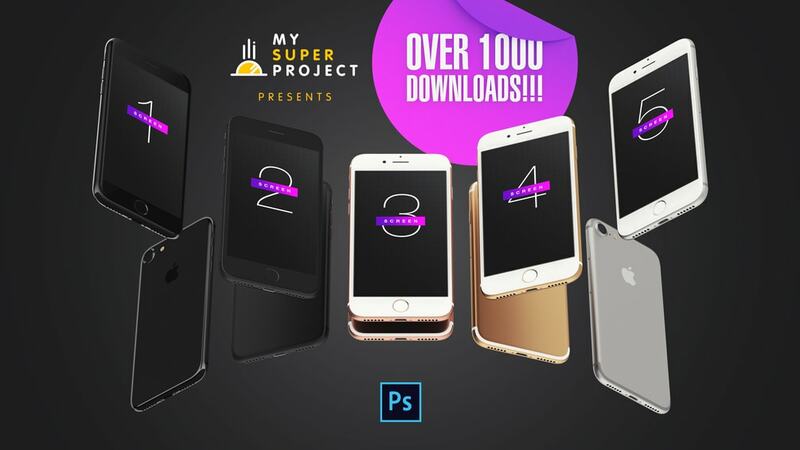 If you’re looking for other handy, tech-based graphic design resources, you might want to check out our list of the best Apple UI and UX Vector Icons or head over to freebies, where you’ll find loads of free fonts, vectors and mockups. 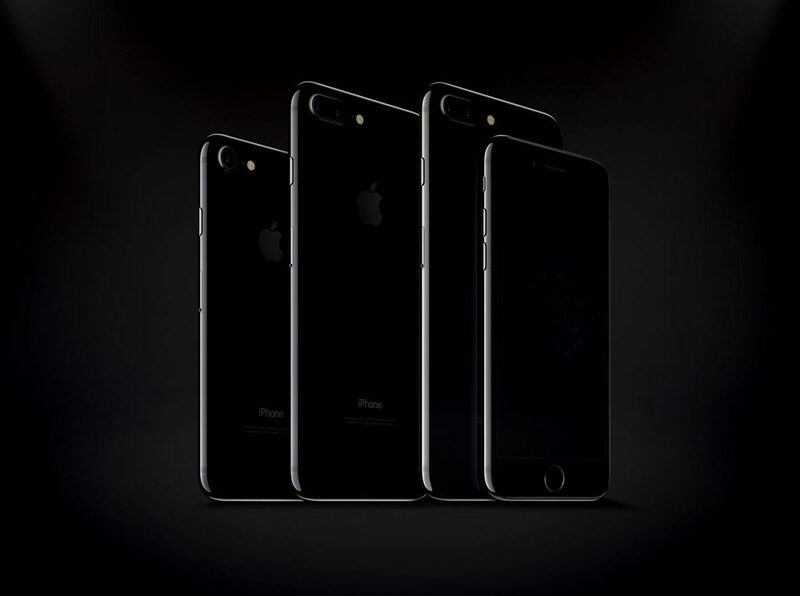 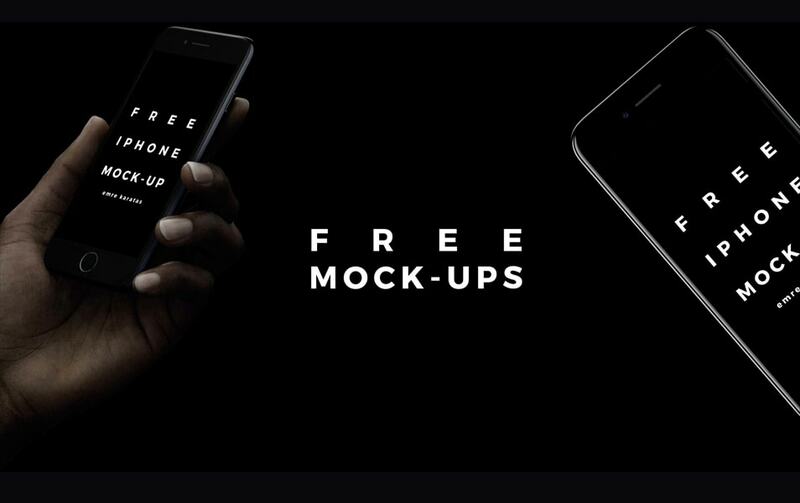 Free ‘black and white iPhone templates’ in an on-trend, perfectly style. 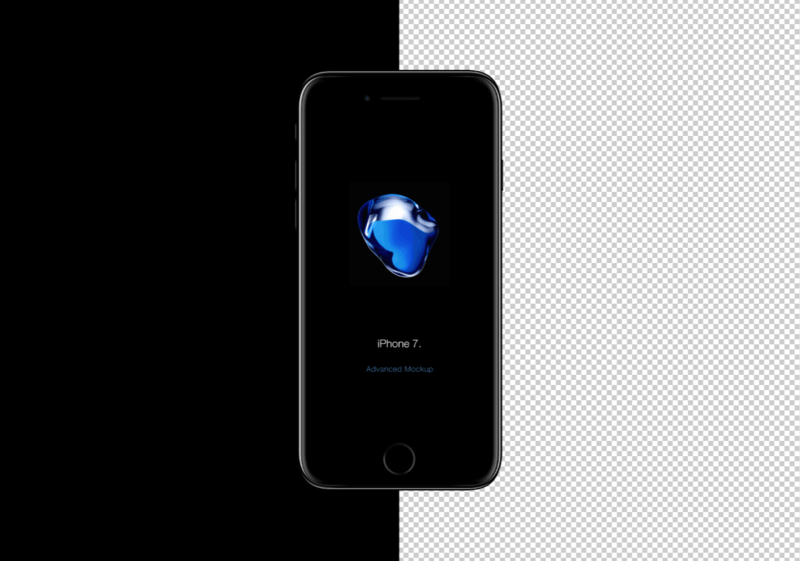 Both are super easy to edit, and ideally suited to web and print projects with contemporary leanings. 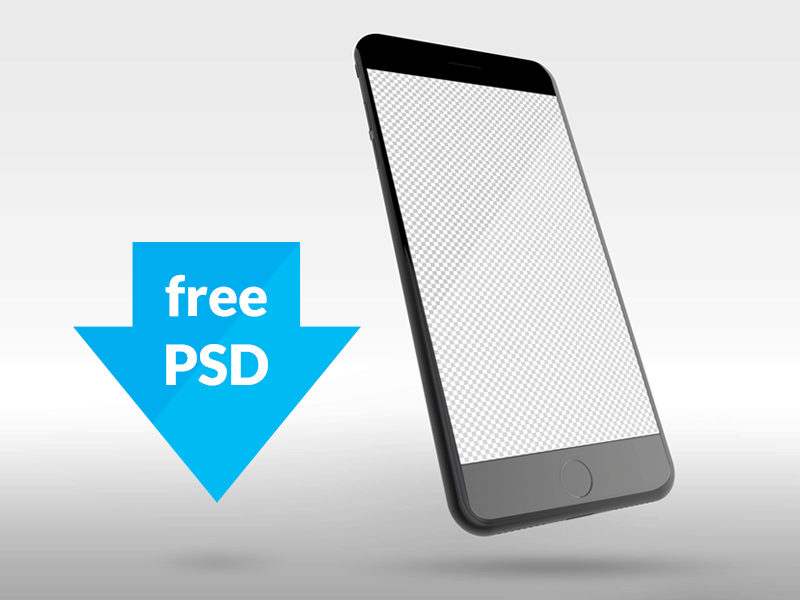 A perfectly simple, easy to use, quick to edit Perspective mockup that has been genrously made available as a free-to-use resource for both personal and Commercial projects. 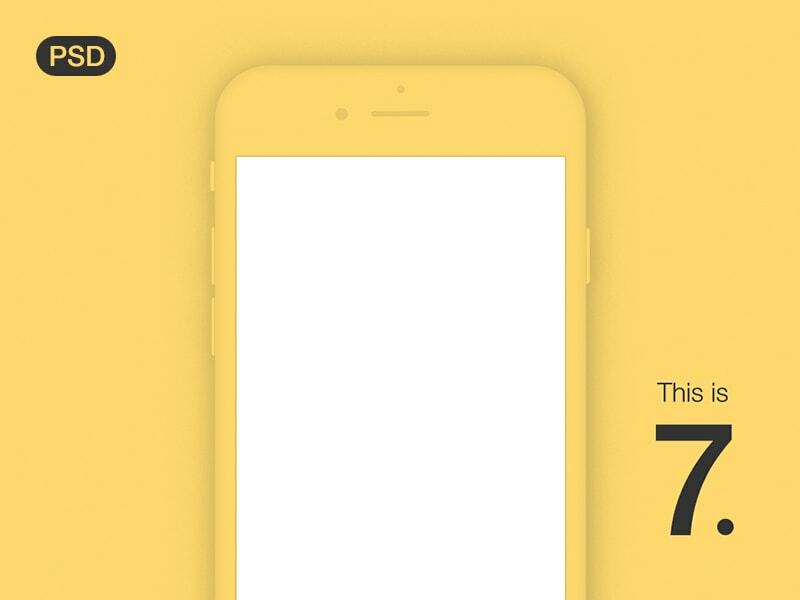 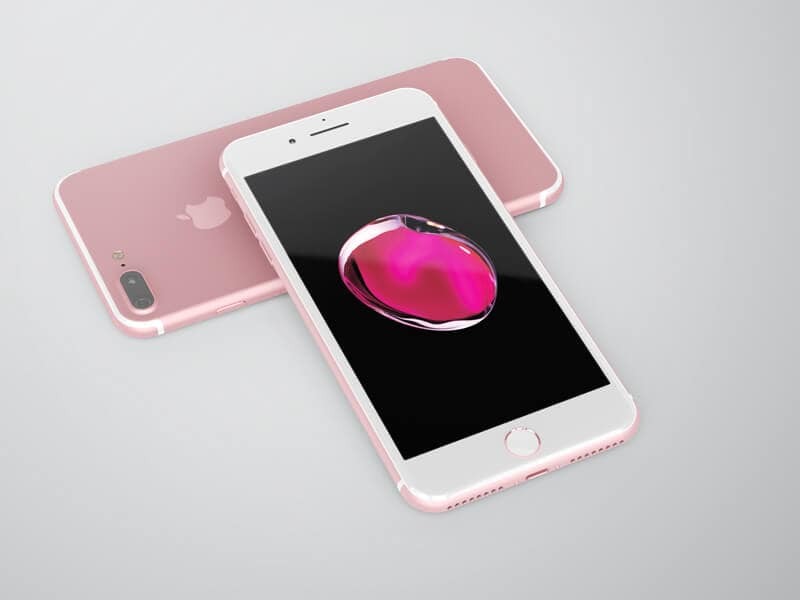 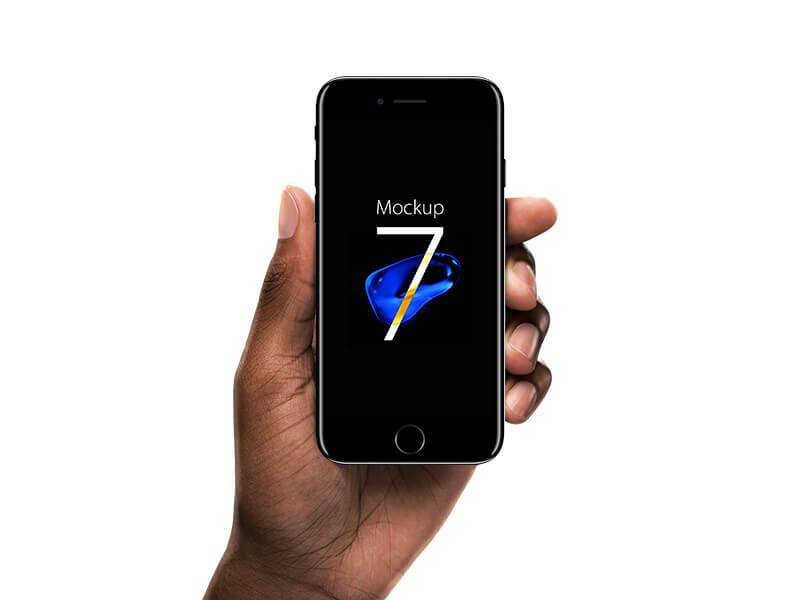 Show off your screenshots, graphic design work or application UI’s from a tonne of stunningly rendered angles with what’s described as ‘the best Free iPhone 7 Mockup PSD’. 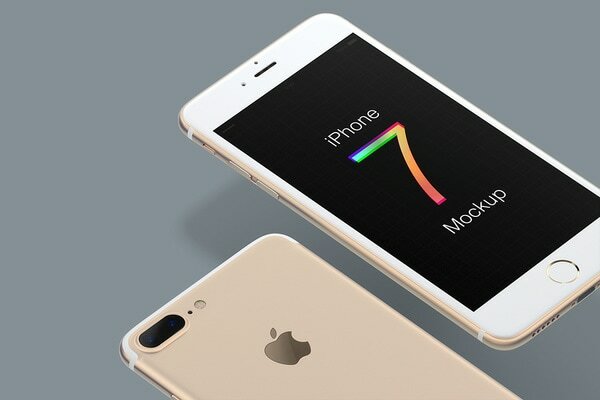 ‘The last few days we’ve been running around the streets of Munich trying to catch the best angles of the new iPhone 7, as always you can easily replace the screens by pasting it into the smart object. 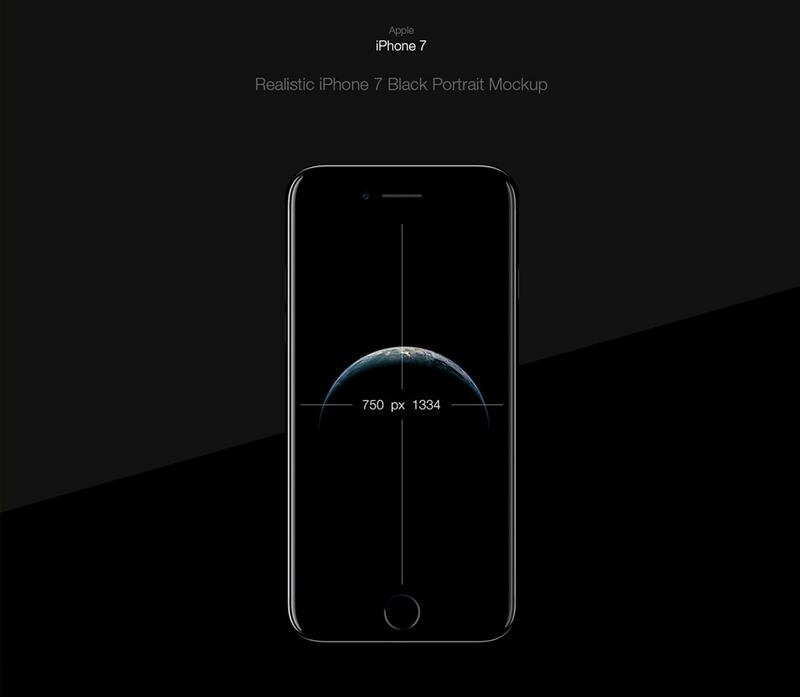 A multi-angle iPhone 7 PSD format that makes it super easy to throw together realistic, high quality mockups set against background, highlights and shadows that can be separated.